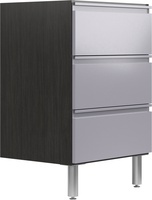 Depth 19 5/16" 23 1/4"
Width 23 15/16" 29 15/16"
Keep your work area organized with this three-drawer base cabinet. 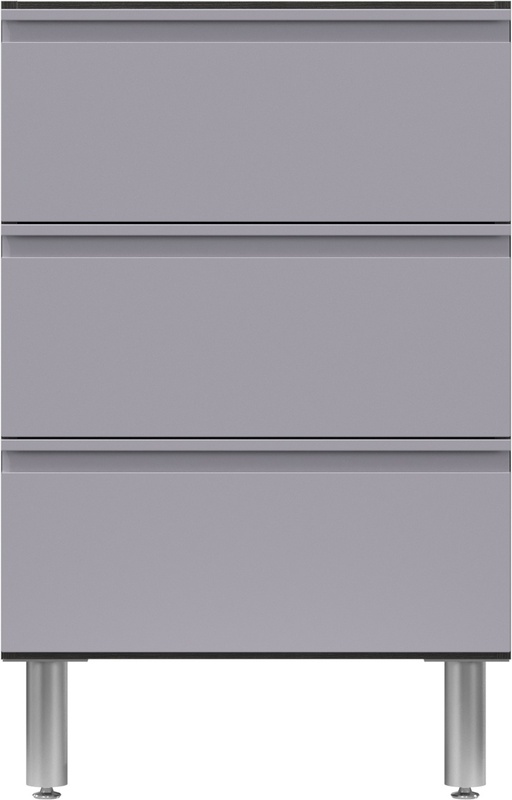 Three 10-inch high drawers help keep items inside clean and protected, while full-extension glides offer easy access to supplies for hobbies or home repairs. 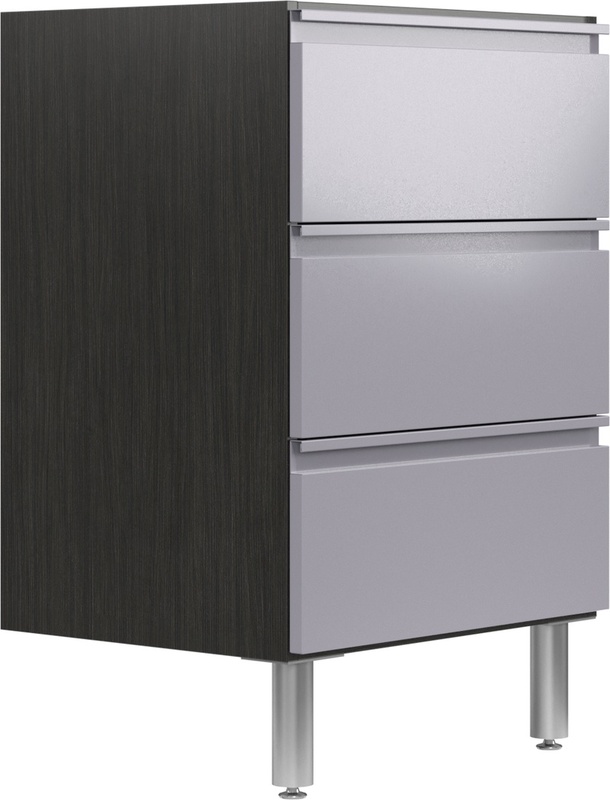 Cabinets accommodate up to 300 pounds when fully loaded, while thermally fused laminate shelves can hold up to 100 pounds each. 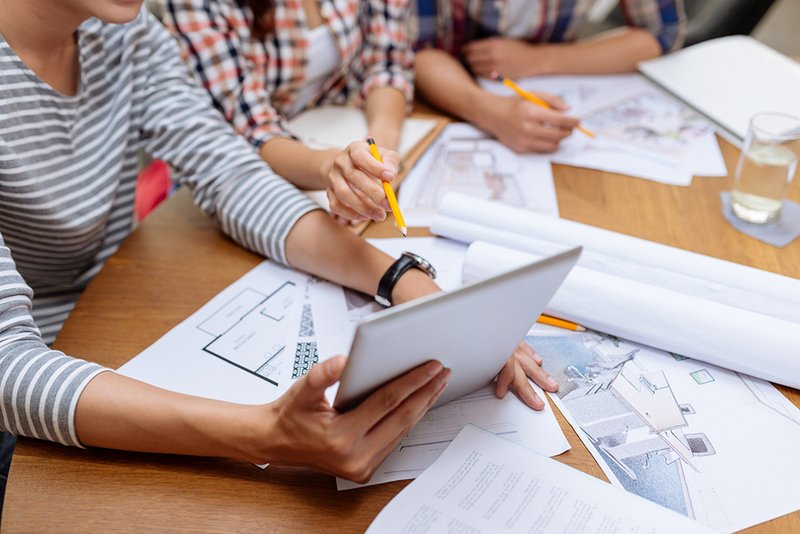 Thanks to ¾-inch thick materials, durable surfaces, and a limited lifetime warranty, you can be confident that you’re building a solution to last. 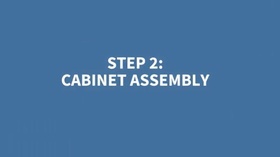 Choose the color, size and configuration you want to organize everything from gardening and household supplies to tools, toys, and sports gear. 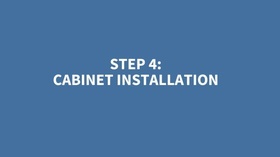 Made for easy DIY installation, cabinets mount securely to the wall with included cleats, hardware, and easy-to-follow instructions. 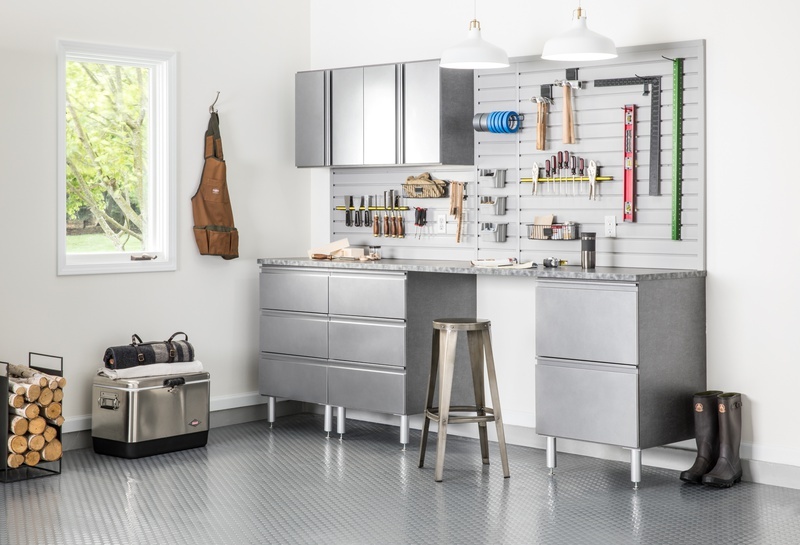 From customizing packages to helping you select the right products, our designers know how to plan the perfect storage solution for your garage. 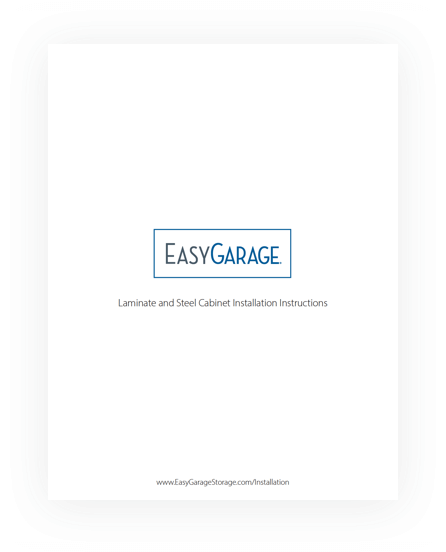 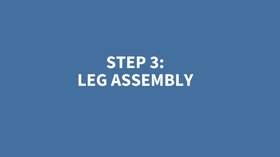 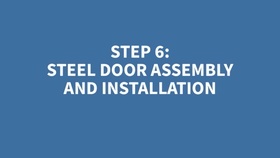 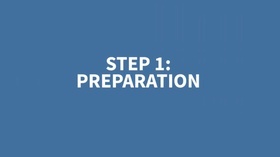 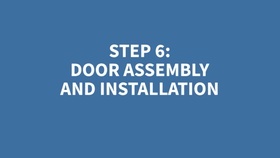 View step-by-step instructions for installing EasyGarage cabinets, work surfaces, slatwall and accessories. 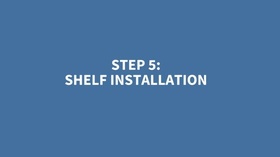 Product color swatches and brochure make the selection process easy.